View all our vehicles/cars in our online showroom! or get a quote for vehicle hire – use menu bar above. 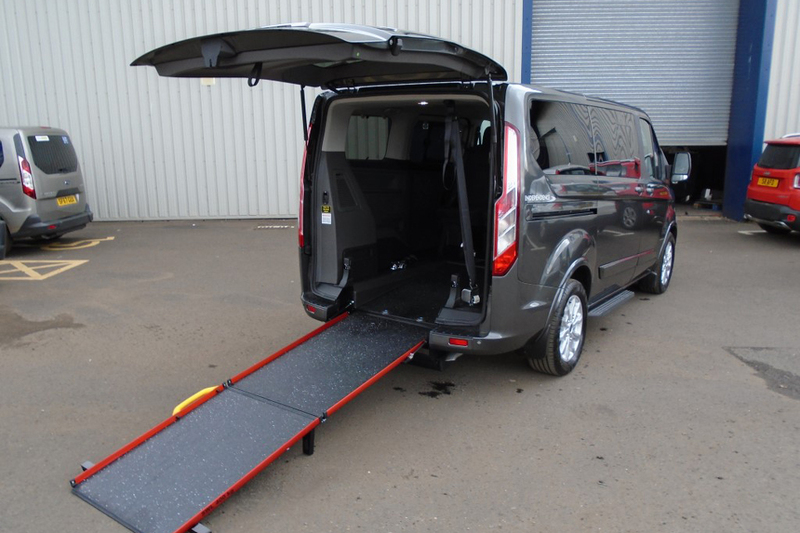 Wheelchair accessible disabled vehicles Bournemouth make life easier – as a wheelchair user it takes all the hassle out of going out if the car is fully accessible so that you can just get into the car from the rear or side enterance. 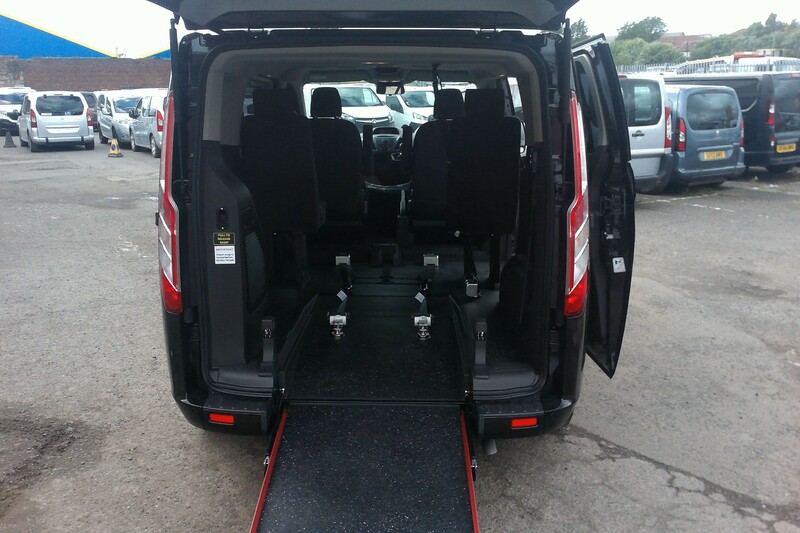 There are many different types of disabled vehicles Bournemouth and the most ‘popular’ models are the Renault Kangoo and Fiat Doblo or if you are looking for something a bit bigger then the Renault Master. There are also new makes and models being converted which include a Kia Sedona or Skoda Roomster. Whatever your needs or requirements feel free to complete the online form or give us a call on 0800 7765 036. 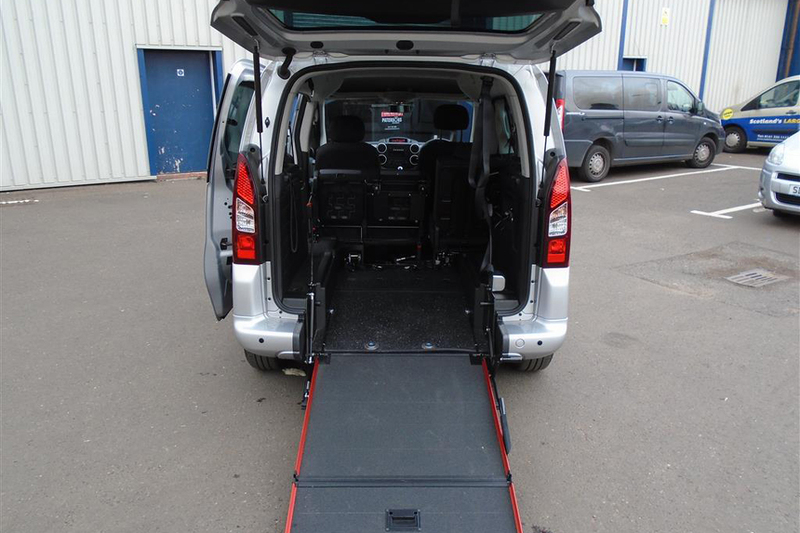 We can provide you with all the help and advice that you need and provide prices, a quote and availability from a huge range of over wheelchair disabled vehicles. – From £30 per day. – Used vehicles from £4,000 fully converted. – Huge stock of all makes and models to view online. Start your search for a WAV – Click Here! 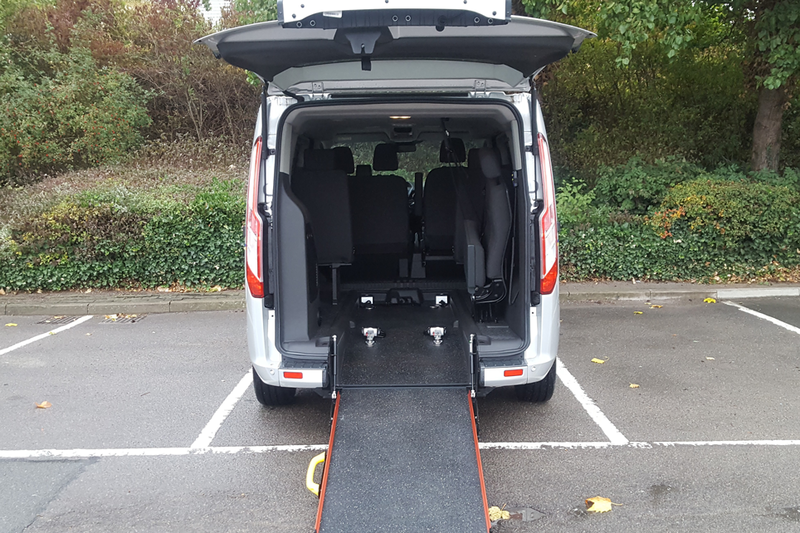 If the vehicle is for the wheelchair user themselves this does not mean that he cannot drive, wheelchair accessible vehicles are also available as ‘drive-up-front’. Modern technology has made things possible and adaptations can be made based on their needs. The needed modification depends on their specific needs and situation. Below is a general guide on how one can transform an automobile to be a drive from disabled vehicle. Assess the needs before modifying anything. You may actually seek the help of a rehabilitation specialist or your occupation therapist to look into the specific situation. The assessment might help in identifying the areas or features that have to be modified or will be needed. Check out your funding options. Modifications of these vehicles could be very costly. Not everyone can afford it. There are many funding bodies where you can seek help in paying for the cost of the vehicle modification. Non-profit organizations specialising in disabilities could help you out in this aspect. Pick the specific vehicle that you want to be modified for your needs. There are various types of vehicles that you can consider, and you should choose the one that could work best based on your assessment. Certain vehicles are often recommended since there is enough space for the changes needed. Look for a company that can perform the needed modifications. We have a network of reputable companies who offer a professional and quality service and have impressive track records in mobility modifications.